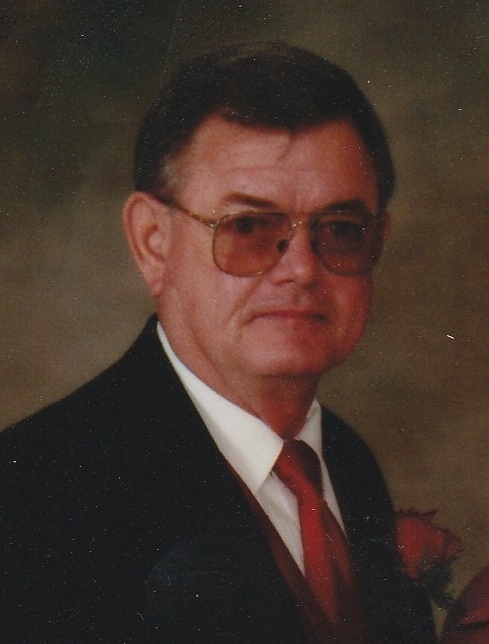 Dwight Wesley Youmans, age 72, of Baxley passed away Saturday, January 12, 2019 at St. Joseph’s Hospital in Savannah. Mr. Youmans was born August 18, 1946 in Wayne County to the late Eugene Youmans and the late Wynell White Youmans. He was a farmer and a member of Ten Mile Creek Baptist Church. Survivors include his wife, Brenda Youmans of Baxley; daughter, Trudy Steedley; sons, Brenden Youmans and Kevin Youmans; sister, Linda Carter; brother Ronald Youmans; grandchildren, Tyler Youmans, Josh Youmans, and Alexandrea Steedley; and three great grandchildren, Bentley Youmans, Raylan Youmans, and Paisley Youmans. Funeral services will be held Thursday, January 17, 2019 at 2:30 p.m. at Ten Mile Creek Baptist Church with Rev. Jim Snell and Rev. Tommy Daniels officiating. Interment will follow in the church cemetery. Active pallbearers will be Laney Carter, Yancey Carter, James Tanner, Tyler Youmans, Josh Youmans, and Craig Beasley.